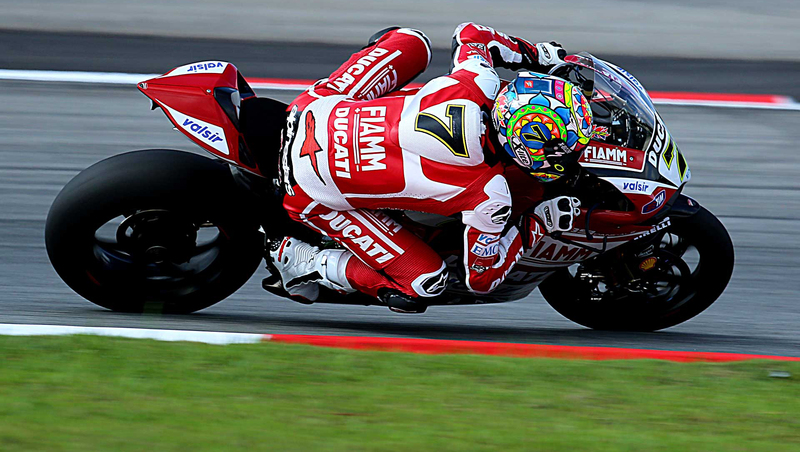 Birthday Boy Leon Camier had a brilliant weekend of racing in the Silverstone round of WSBK. After a rainy qualifying session left him starting in 7th, a bad start meant that he found himself in 10th position by the end of lap one. The rain stayed away until lap 6 where only parts of the track were affected. As the front runners decided against going in and changing tyres – Leon saw his opportunity and pushed his way through the feild. By lap 12 he had made his way up to 3rd position, Camier again attacked and on lap-16 he was in second, but couldn’t hold on to the position as a last-lap battle with Eugene Laverty saw Camier miss out on the higher place. 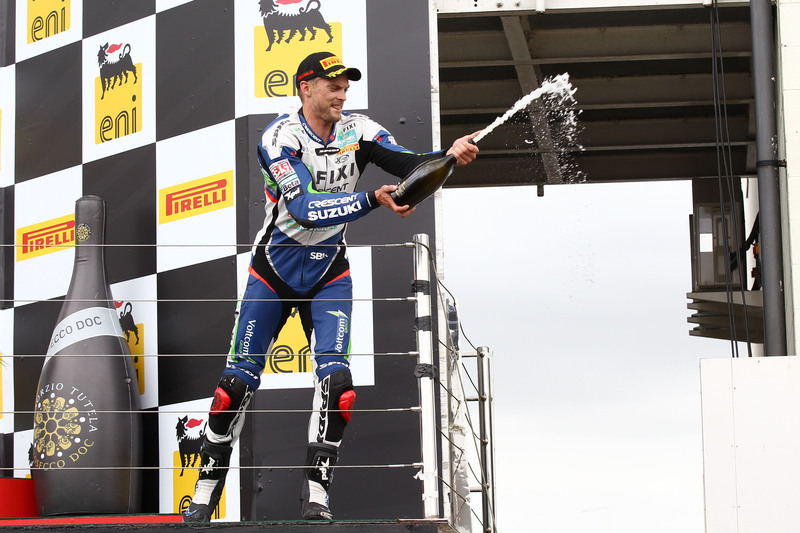 Camier’s podium was his first WSBK podium this year for both himself and his team FIXI Cresent Suzuki. 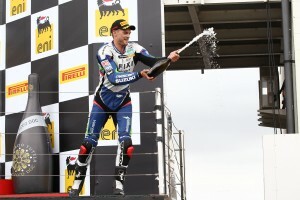 Nolan Group and X-lite had a brilliant race at the Superstock 1000 that saw 1, 2, 3 go to X-lite Pilots Sylvain Barrier, Jeremy Guarnoni and Eddie LaMarra.